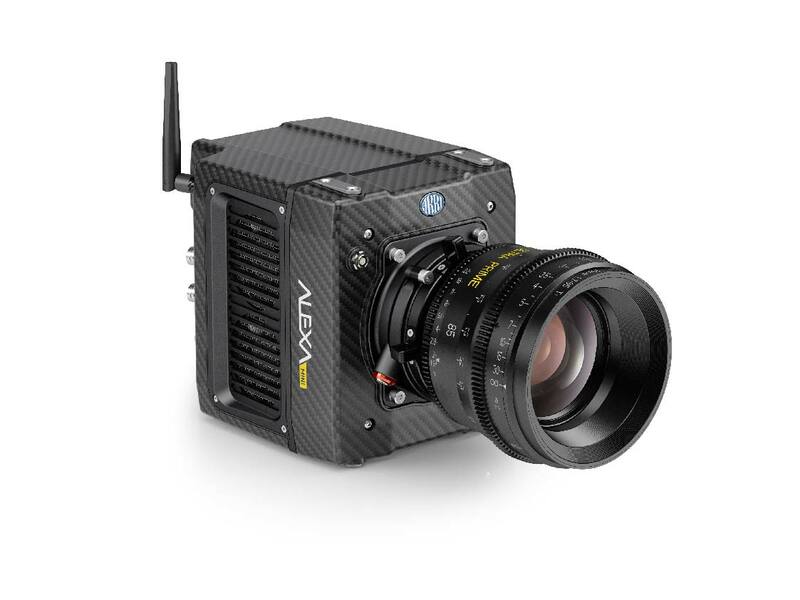 ALEXA Mini Body with preinstalled ARRI Look Library License. 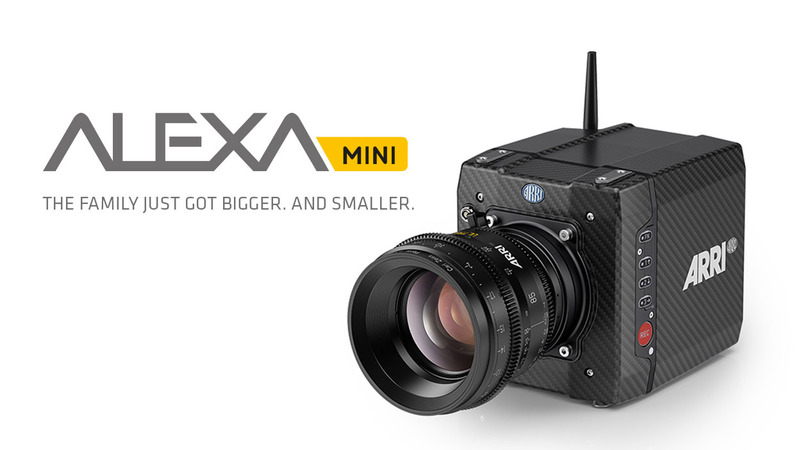 ALEXA Mini Body with preinstalled licenses for ARRI Look Library, MXF/ARRIRAW, 4:3 and Open Gate functionality. 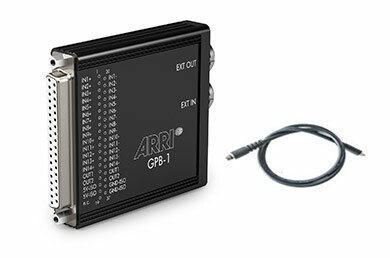 The General Purpose IO Box GPB-1 is a break-out box that works with ALEXA Mini and AMIRA. 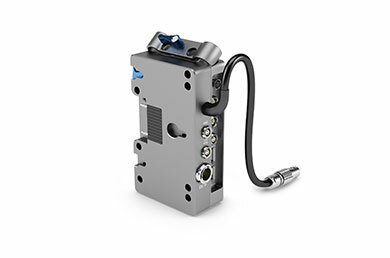 It allows users to build custom button interfaces and electronic controls. 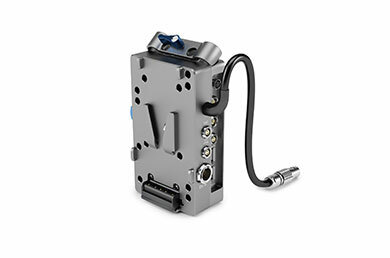 The box can be connected to the camera EXT port which it also replicates. 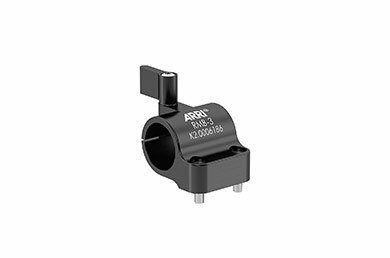 It provides protected input channels that can be flexibly mapped to various functions. 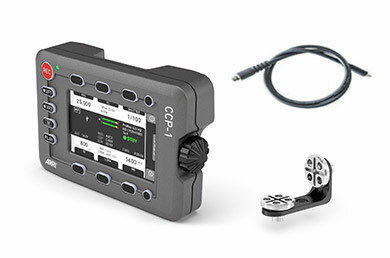 The Camera Control Panel CCP-1 is a small control panel that connects to the viewfinder port of ALEXA Mini or AMIRA. 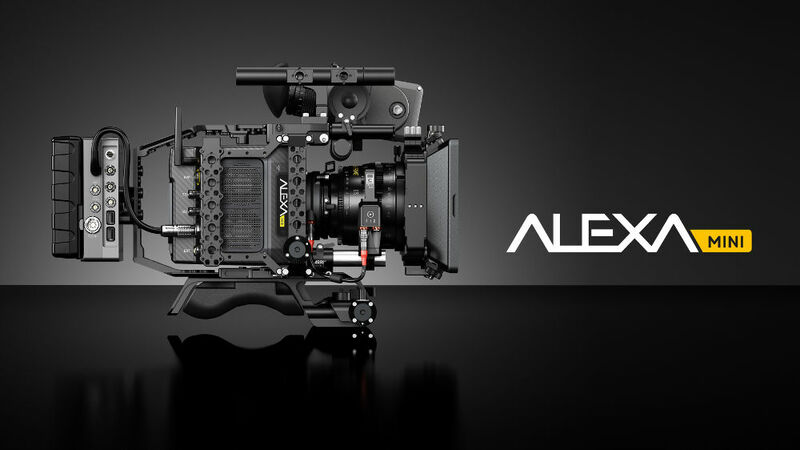 Note: This set only contains cables to connect ALEXA Mini to CCP-1. 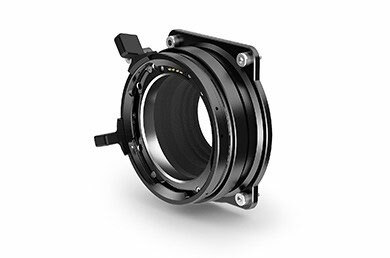 5” OLED Monitor with touch functionality and integrated H.264 recorder. 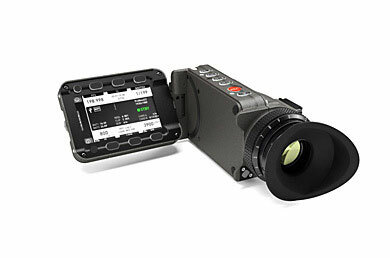 The monitor will support camera control via touch interface. 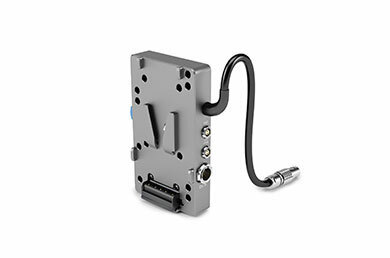 Includes SDI cable and power/communication cable that connects to the EXT connector on ALEXA Mini and AMIRA. 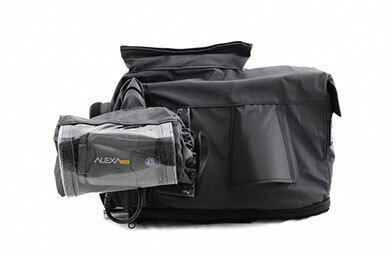 Includes monitor, SDI cable, angled power/communication cable that connects to the EXT connector on ALEXA Mini, arm, soft pouch and protective case. 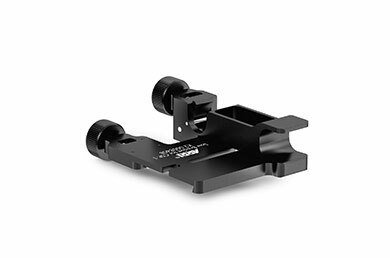 The Side Accessory Bracket fits to the Mini Adapter plates MAP-1 and MAP-2, as well as the Broadcast Plate for ALEXA Mini and Compact Bridge Plate CBP-1. 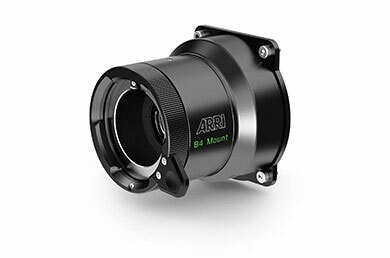 The SAB-1 provides standard ARRI 3/8” and 1⁄4” accessories interfaces, as well as attachment points for the Rod Mounting Bracket RMB-3 and Mini Side Brackets MSB-1. 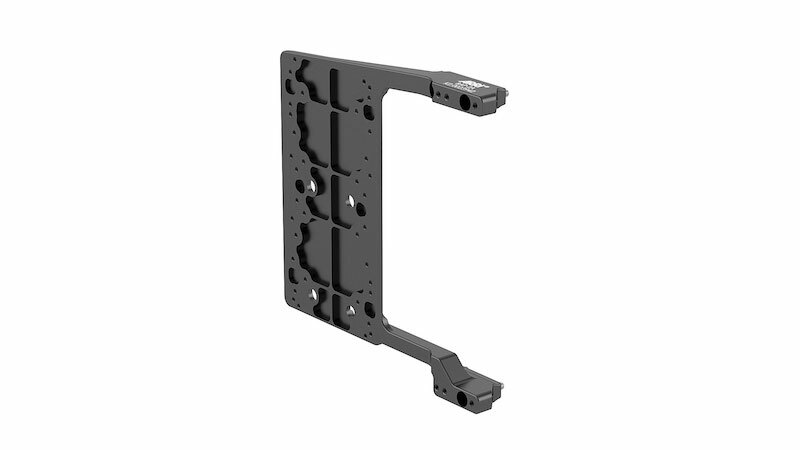 This spacer allows standard bridge plates to be mounted to the ALEXA Mini Adapter Plate MAP-2. 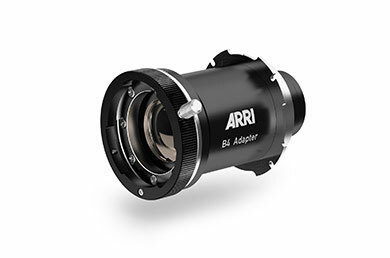 The BPA-4 also features centered 3/8 inch and 1/4 inch threads for standard tripod plates. 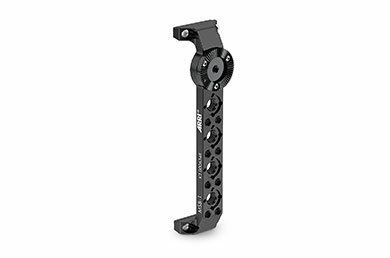 The RMB-3 offers support for a single 19 mm rod (15 mm rod via reduction insert K2.66255.0) and provides mounting solutions for accessories such as lens motors or lightweight viewfinder mounts. 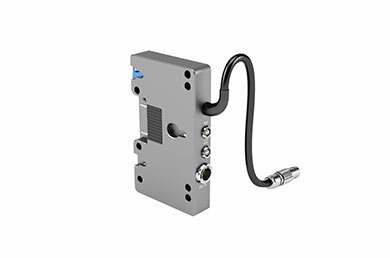 Side-mounted plate designed for the standard mounting points of IDX and Anton Bauer battery adapter plates. 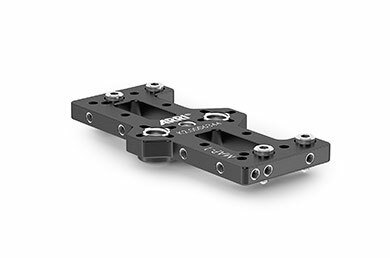 This plate provides an ideal placement of the battery for use in compact setups such as handheld camera stabilizers and multi-rotor aircraft. 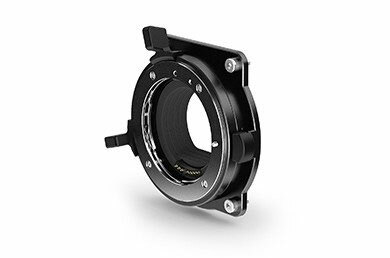 This bracket is designed to optimize handheld camera operating when using a compact baseplate such as the ALEXA Mini Adapter Plate MAP-2. 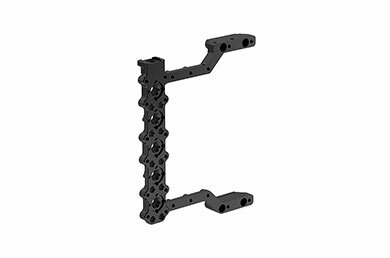 For use with bridge plate adapter BPA-4 and most standard 15 mm LWS baseplates for third party cameras, the original CSP-1 rod bracket is required. The broadcast plate for ALEXA Mini is an adjustable baseplate for documentary- style filming. 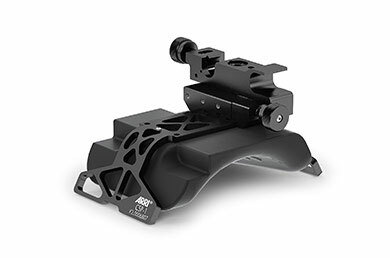 The broadcast plate features an advanced shoulder pad adjustment that permits precise balancing on the shoulder without disturbing the set up mounted on accessory rods. 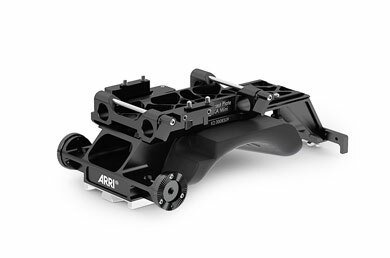 The compatibility with VCT-style tripod adapters such as the ARRI QRP-1 allows swift transition from shoulder to tripod. 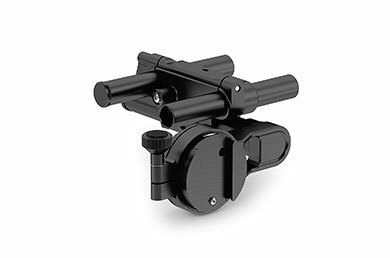 Attaches to the Center Camera Handle (CCH-1) or any 3/8 inch-16 UNC threaded mounting point. 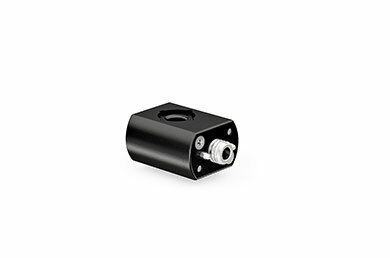 Includes 3x 3/8 inch-16 UNC threaded mounting points.